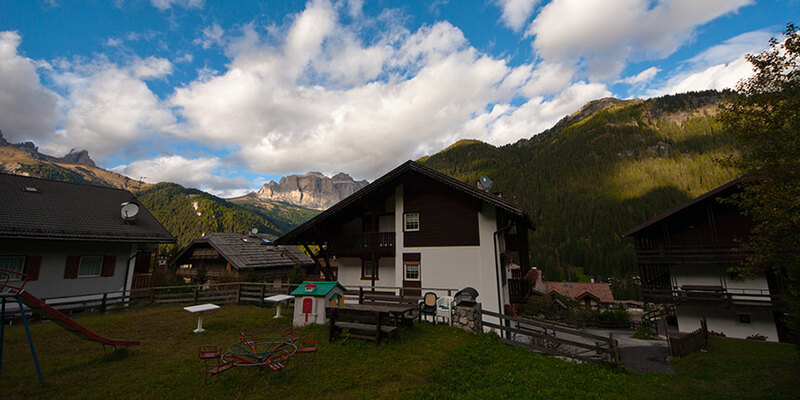 Wrapped in the magical atmosphere of Alba di Canazei, in a tranquil and sunny spot, just a few minutes from the old town center of Canazei, Casa Lorenz is the ideal place for a vacation based in freedom and relaxation. 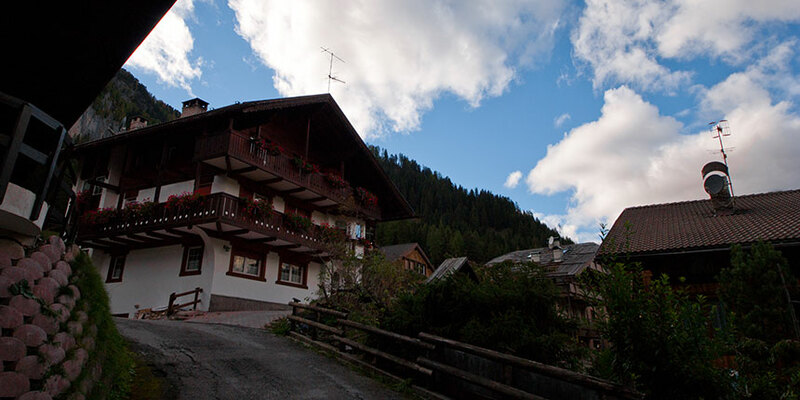 Thanks to its fantastic location at the edge of the forest, Casa Lorenz is the ideal starting point for serene hikes. 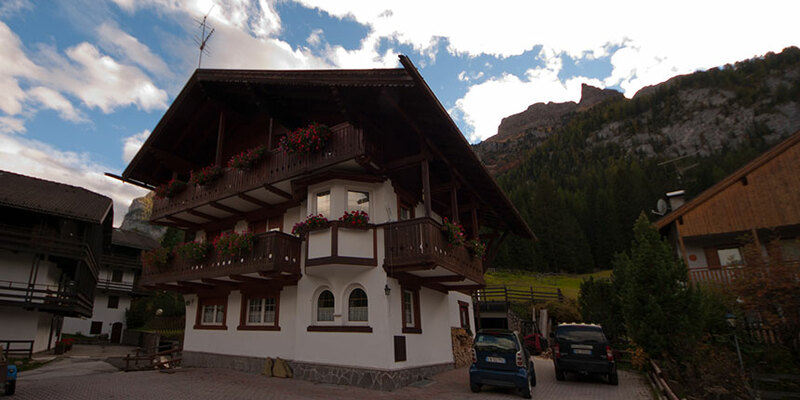 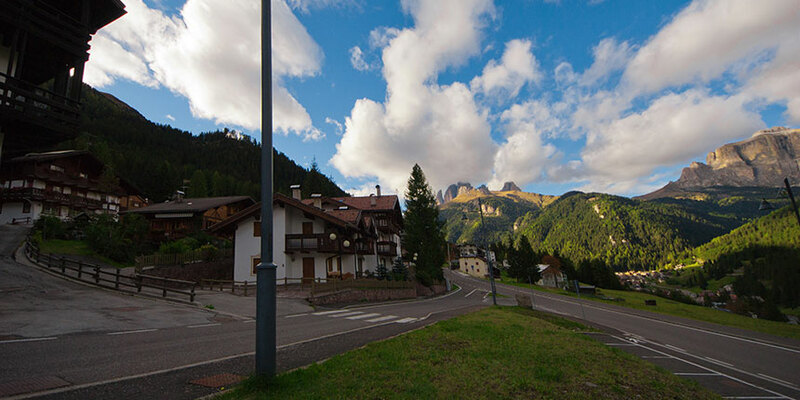 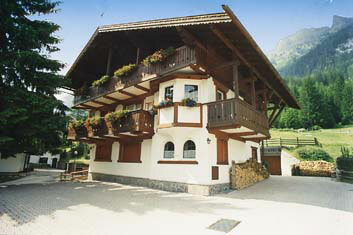 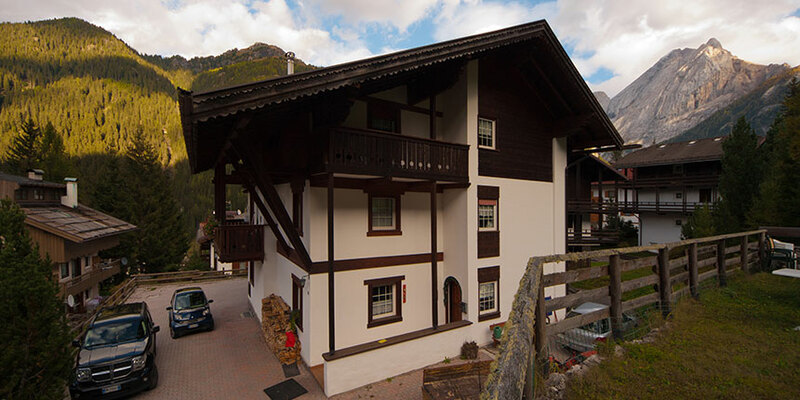 Special price rates are available with Rifugio Cima 11 at Passo Fedaia Marmolada.